Rabat – Chelsea has its eyes on Porto’s midfielder Ruben Neves and it is said that the British club is preparing a €40 million bid to purchase the Portuguese star next season. Following a weak Premier League season start and a controversial loss against Porto, Chelsea is already looking for new players. 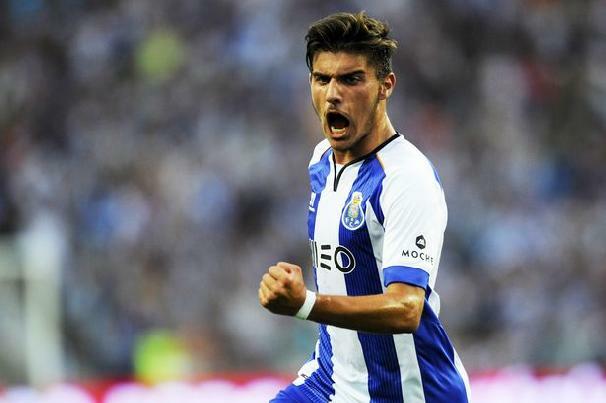 According to the British daily London Evening Standard, José Mourinho wants his fellow Portuguese Ruben Neves to join the ‘blues’. The 18-year-old has allegedly impressed Chelsea’s boss enough that the British club is willing to put €40 million on the table to sign him at the next transfer window. Neves has been with Porto for 10 years. 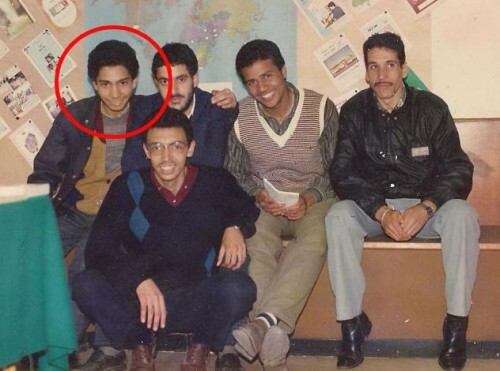 He joined the club’s youth program at 8 years old. His great performances on the pitch fascinated Porto’s manager, Julen Lopetegui, who put him to play in first-team. The youngster made his debut during last season’s Portuguese League at only 17 years old and became the ‘youngest player’ in Porto’s football history to score a goal in the competition when Porto won 2-0 over Marítimo. He also debuted in the Champions League as the ‘youngest Portuguese’ to ever play in the European Cup. According to Spain’s Merca, Ruben Neves has been compared to Barcelona’s Sergio Busquets in his skill, good technique, great vision of the game, and amicable personality. The Portuguese midfielder is leaving a mark every time he plays and several clubs are reportedly looking to sign him. Chelsea could face strong competition as Spanish clubs Real Madrid and Barcelona have also shown interest in Neves. It remains to be seen if Porto’s president Pinto Da Costa will release Neves at Mourinho’s alleged price of EUR 40 million, or if he will make it difficult for the Portuguese boss to get what he wants.